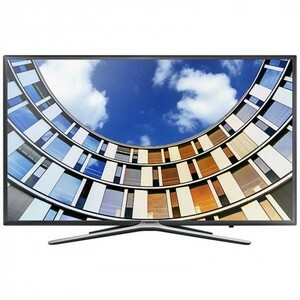 The Samsung 43M6000 is a midrange LED TV from the Samsung M series. This LED TV provides an immersive viewing experience owing to the FHD resolution and HyperReal Picture Engine. The Lowest price of Samsung 43 Inch 43M6000 LED TV in Pakistan is Rs. 72,999, and estimated average price is Rs. 72,999. The prices are collected from the best online stores in Pakistan like Telemart.pk - updated Apr 2019. 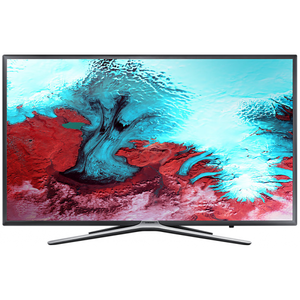 If you are looking for a LED TV for watching sports, reality shows, news, and dramas then the Samsung M6000 is a suitable choice for you. The digital and smart features on this 43-inch Samsung LED TV justify its price perfectly. The Ultra Clean View feature makes use of an advanced algorithm to reduce noise and ensure a Full HD quality, even if the source is not Full HD. The Tizen-based Samsung LED TV features the Smart Hub that enables you to view videos and movies directly from Netflix, YouTube, and Plex among others via a wireless connection.